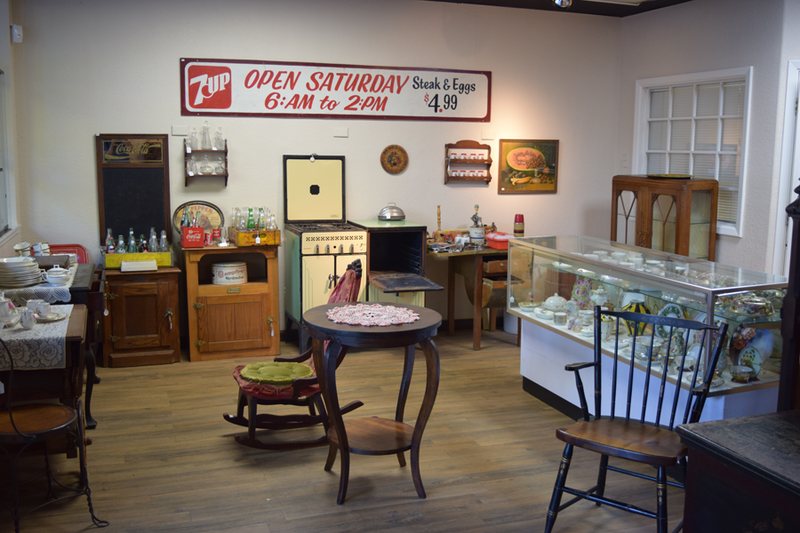 Antique and collectible store in Point Richmond right next door to the historic Hotel Mac. Fourth generation antiques and collectibles dealer. Large inventory of constantly revolving merchandise. China including hand painted Nippon/English bone china/Bavarian/etc, furniture, art, movie memorabilia, kitchen/dining, advertising, glass and SO MUCH MORE! If you collect it? Most likely we carry it!